Today was the first day of the Warley National Model Railway Exhibition (www.thewarleyshow.co.uk.) Alongside the exhibition, model railway manufacturers use this show as platform to announce their new products and this year was no different. 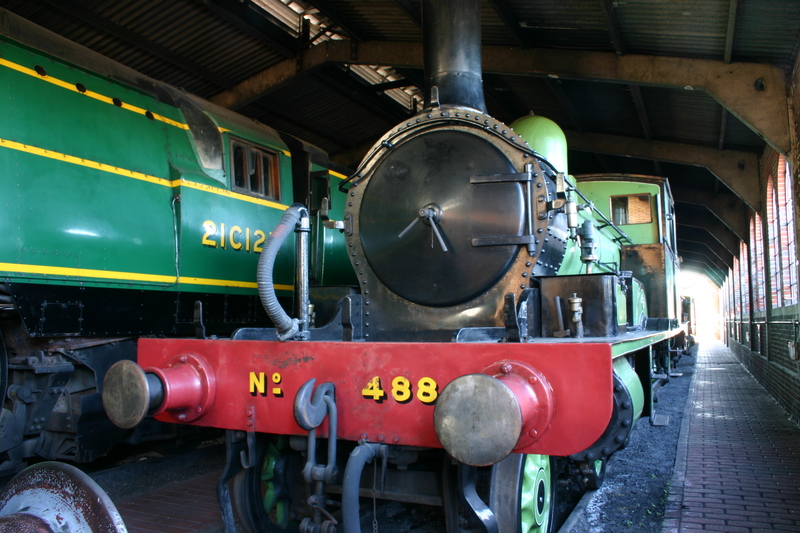 Before we look at Warley announcements, we will start with slightly older news. 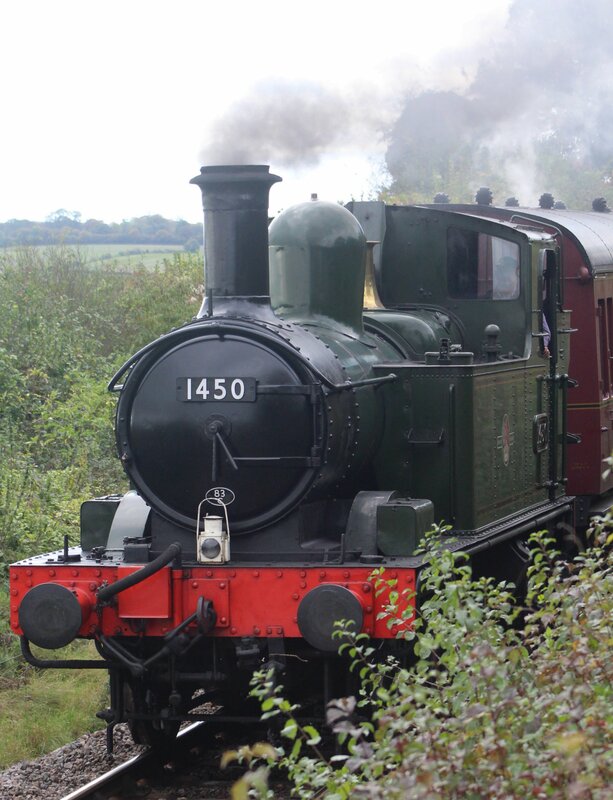 Hattons have commissioned DJ Models to produce an updates version of the classic GWR 14xx/48xx/58xx 0-4-2T. For more info on versions to be produced go to www.ehattons.com/14xx. 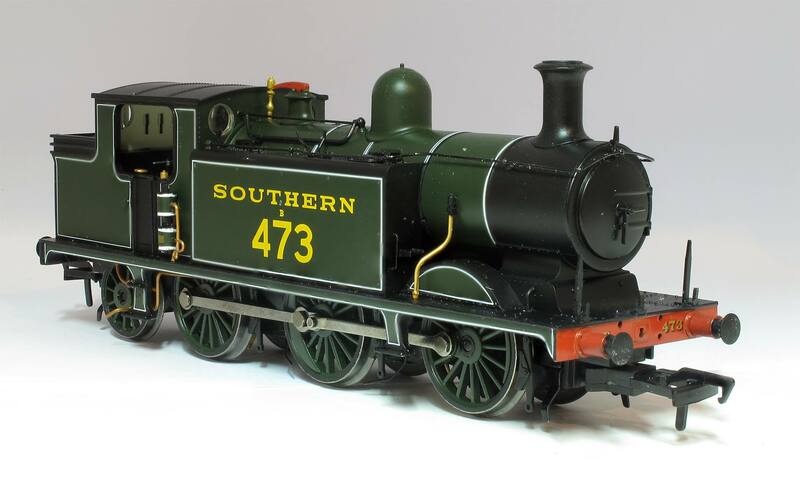 Bachmann presented some livery samples of forthcoming releases, including the Ex-LBSCR E4 tank (pictured above.) Although the shade of green looks a little dark in this picture (possibly as a result of the camera’s exposure), it is a fine looking model! For a broader look at forthcoming steam 00 scale models, please click here. To see many of the layouts from the exhibition, please click here. 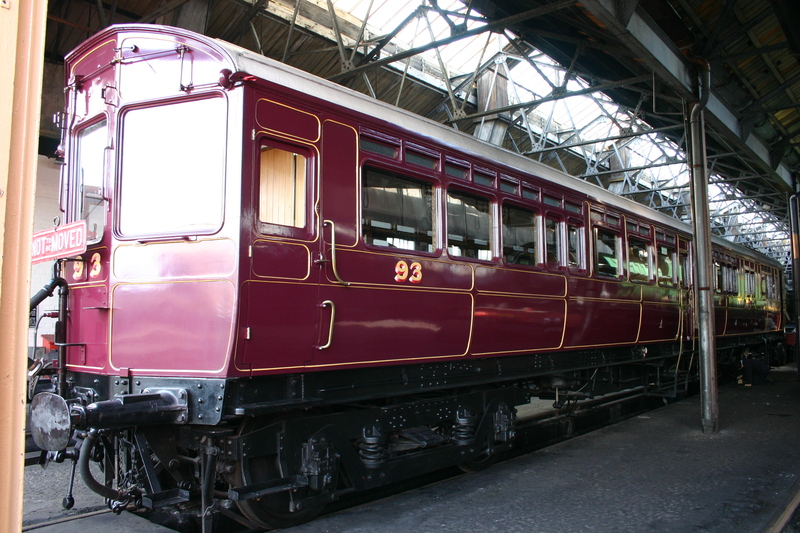 Please click here to read about Hornby’s 2015 programme as announced on 17th December 2014. As far as I’m aware, this sums up the announcements made today. Obviously feel free to comment if there’s anything to add/amend and if we find out anything else, we’ll keep you posted!